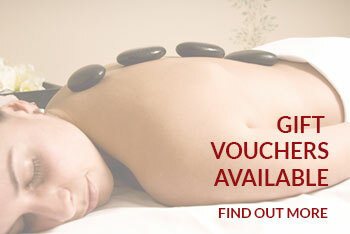 Treat yourself or a loved one to a range of relaxing treatments. Including Aromatherapy and Hot Stone Massage, Exfoliation, St.Tropez Tanning and Gold Ear Piercing. 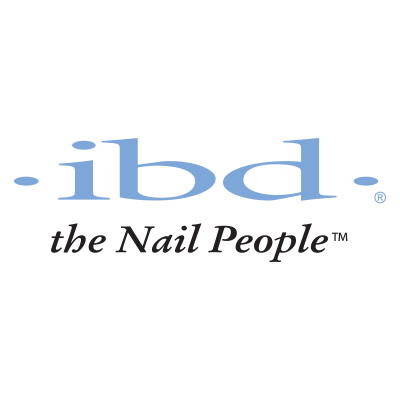 Nailtiques, Orly Gel FX, Orly Pro Pedicure, IBD Gel and Callus Peel available. Priori AHA, Vitage, Diamond Peel, Perfector, IPL, bareMinerals and Eye Treatments available. Including Intense Pulsed Light, Electrolysis, Advanced Electrolysis and Waxing Treatments available. Intense Pulsed Light for Facial Thread Veins, Skin Rejuvenation, Pigmentation/Age Spots, Acne Treatment and Hair Removal. Paris St.Clair Health and Beauty Salon was established in 1986. Over the years we have built a reputation for our high standards and friendly service. We believe that by offering a vast range of treatments, services and carefully chosen market leading professional products, we give our clients the best possible experience. We pride ourselves in the services that we offer and provide you with a relaxing environment to enjoy your visit. We offer a wide range of essential beauty treatments, as well as those all important luxurious treats to pamper yourself, or as a gift for a loved one of any age. From a luxurious Hot Stone Massage, Manicures/Pedicures, Hair Removal, Tanning services through to a various selection of Facials. All our treatments are of the highest standards and we are happy to share with you our friendly professional advice. Consultations are confidential, free of charge and leave you under no obligation to undergo a treatment. Paris St.Clair is a family run salon that provides a relaxed, welcoming and comfortable environment for you to unwind and enjoy. Our aim is to provide total client satisfaction, whilst maintaining a warm and friendly surrounding in which we deliver the highest standards of treatments. We always listen to our client’s feedback and adapt our services and products to match your needs. Therefore, we can confidently say that choosing Paris St.Clair is making a great choice for leaving your stresses behind and rejuvenating your mind, body and soul. We look forward to welcoming you to Paris St.Clair, thank you for visiting our little corner of the World Wide Web and hope to see you soon.